Since 1991, our mission has been to serve Venice and surrounding communities as we provide superior automotive repairs and maintenance. We always put your needs first, and strive to make you feel at home in our shop. 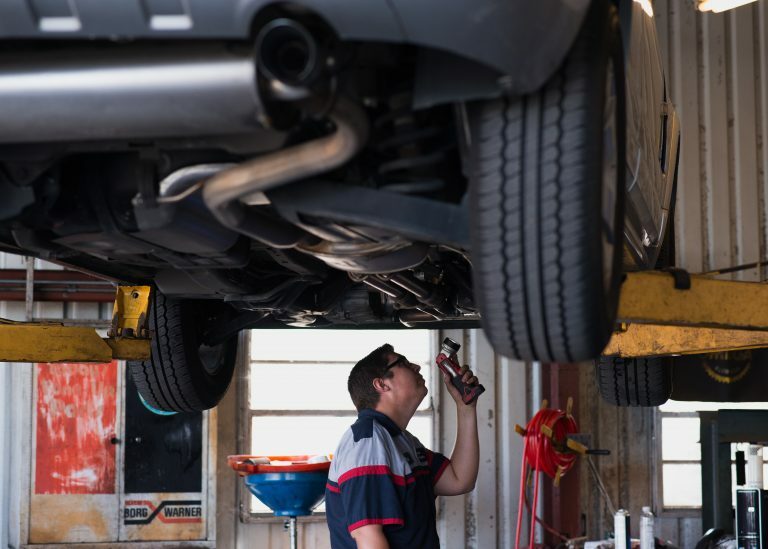 Our technicians specialize in A/C work, brakes, batteries, tires, preventative maintenance, exhaust systems, timing belts and chains, computer diagnostics, power steering, and much more. Jim Masella opened this shop in 1991 with his wife, Linda. 27 years, 7 kids, and 2 grandchildren later, he still loves running the shop! Most days, you’ll find him in the office working as our main service writer. We’re a local, family owned and operated shop, and our goal has always been to put your needs first and make you feel at home. We strive to run our business on Biblical principles as we serve the Venice area. Our family has been going to Masella's Auto Repair for nearly 20 years. He and his "crew" are fantastic! During this time he has repaired numerous vehicles. He is very conscientious, competent, and he is extremely honest- which is always so important in choosing a mechanic. When you go to Masella's you will be very pleased with his work. We highly recommend him! We have been customers of Jim Masella for at least 20 years. We've had he and his crew work on several cars over that time. We have always received honest and excellent work. Jim will let us know that something may need watching or a repair should be done at a future time, rather than do unnecessary repairs. We highly recommend Masella's! Masella's Auto Repair has taken care of my cars for several years now, and has always done an outstanding job. They are honest, carefully explain all the work they are proposing, and will even tell you which repairs really need to be done immediately, and which can safely wait for another day. Bottom line is whenever one of my cars has an issue, I don't even think about taking them anywhere else. Masella's is absolutely top notch. 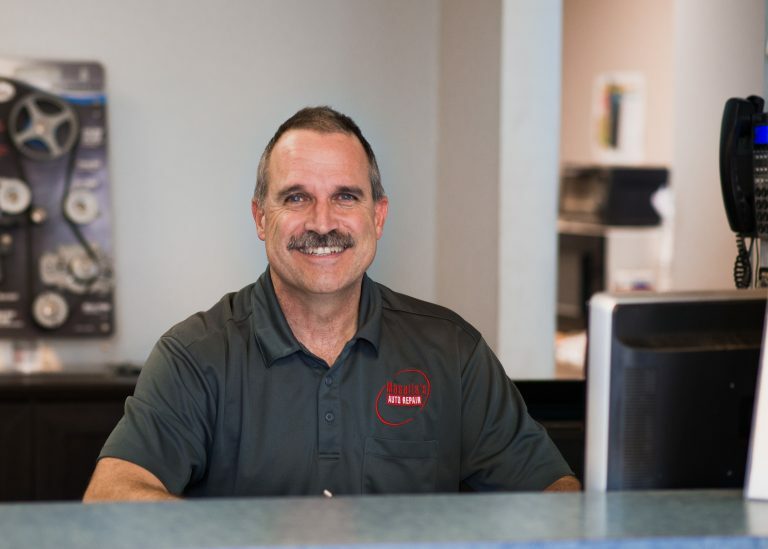 Since 1991, we have striven to make your service and repair experience convenient, pleasant and affordable, and to give you peace of mind and confidence every time you get behind the wheel. We take our business and reputation very seriously and hope for the opportunity to serve you!